Perhaps tacked on to a purchase of irons or held on to like a tattered security blanket, a wedge may be something of an afterthought. 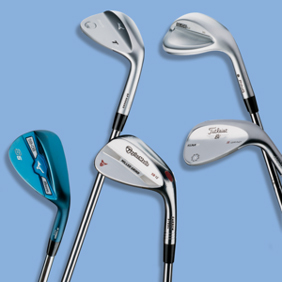 In truth, it should be the most thought about club in the bag. The right mix of lofts, sole grinds and bounce angles can save you from some of your worst mistakes.